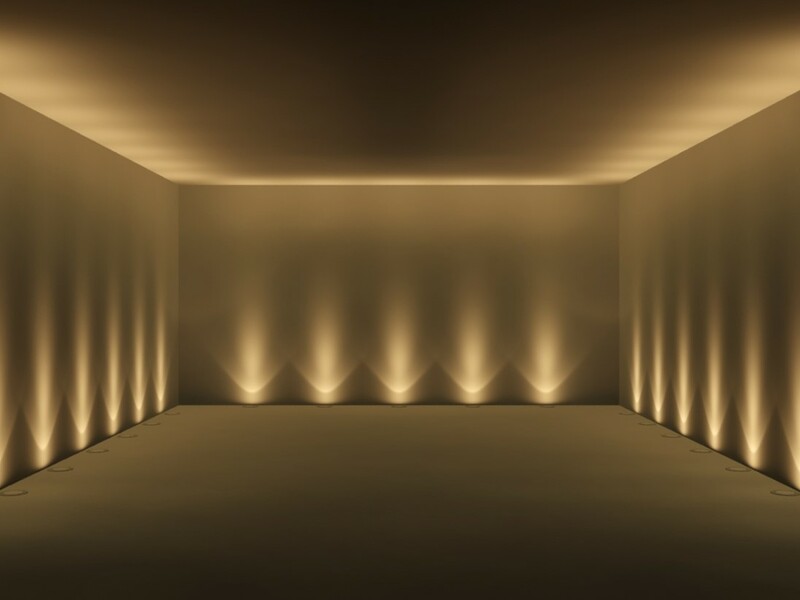 onlight is an innovative international architectural and commercial lighting design company capable of working on a wide variety of project types for both interior and exterior. 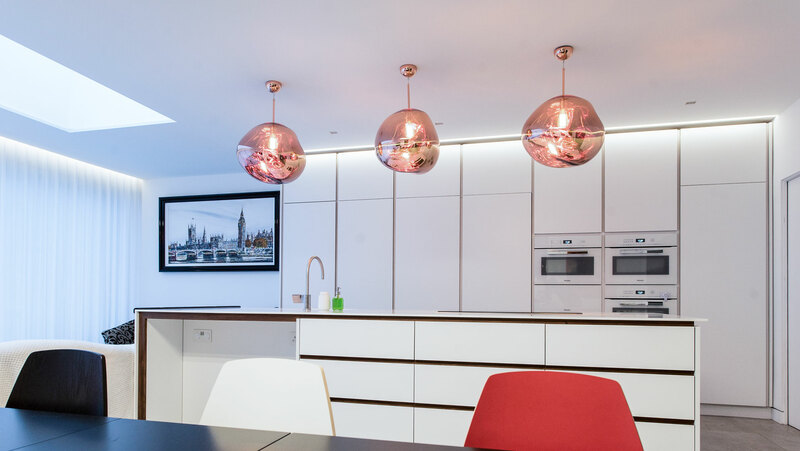 As passionate lighting designers, with over 45 years combined experience, we are here to help deliver quality, inspiring and energy efficient lighting for your projects. We work closely with architects, interior designers and directly with clients. We also support the needs of electrical engineers and contractors. Below you will find our processes and capabilities to help make your lighting needs a reality. We offer services in all or part where required depending on project stage. onlight will support the needs of the buyer and installers by providing full specifications on lighting products that meet the budget in place. We can help provide costings and value engineering options to meet the required ROI of the project where applicable. From lighting reports to full CAD layouts, we ensure our lighting plans and BOQ are easy to understand for client and installers. 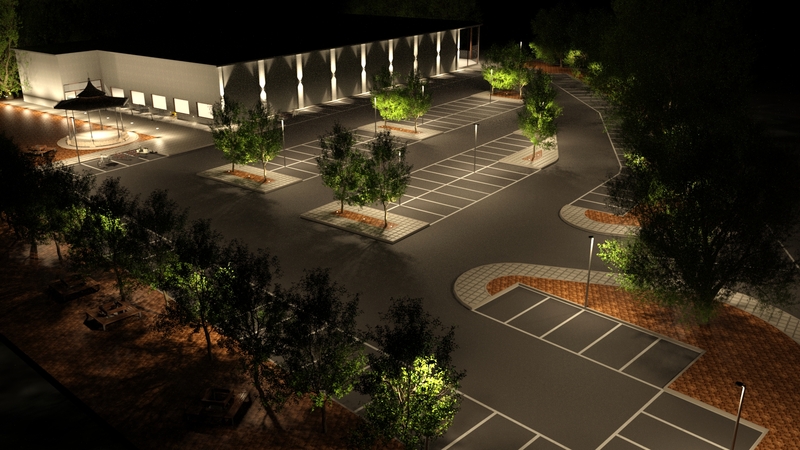 We produce detailed lighting plans with full luminaire specifications and control circuits where necessary. 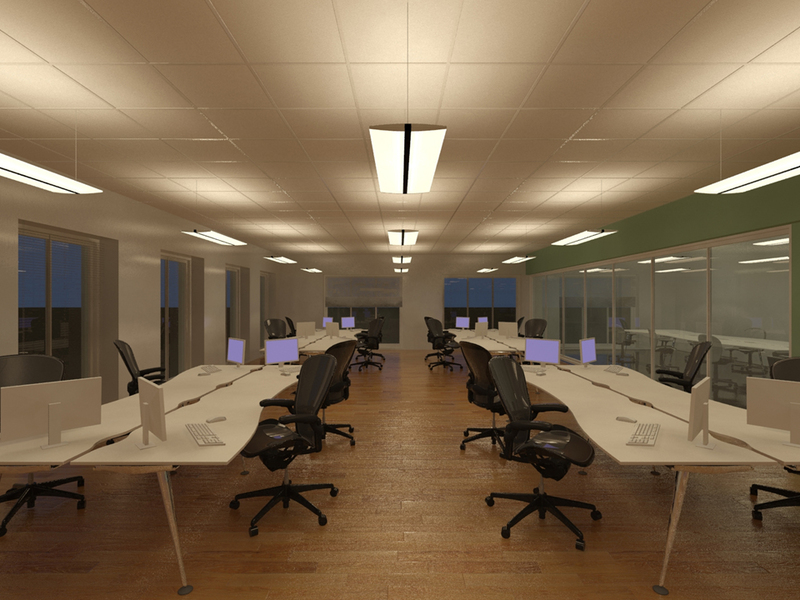 We deliver high quality and physical accurate photo real visualizations in a fraction of the time it takes using traditional rendering methods. We can turn your existing BIM, 3DS MAX or SketchUp files into photo real images using unique technology by migenius with hardware and rendering engines from NVidia. For an optimum and energy efficient lighting scheme, lighting controls are essential. Whether it be for scene settings throughout the day or to cover different events and uses to automated controls with daylight harvesting, we can help determine the right controls package for you. Daylight rules! It’s simple. 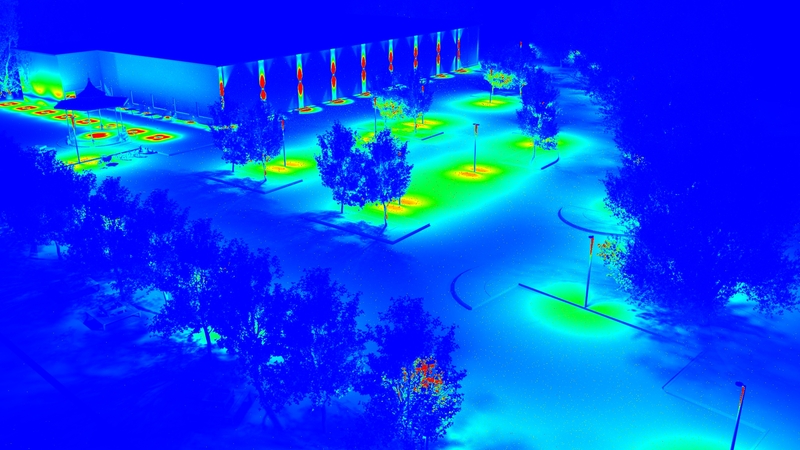 onlight believes lighting design actually begins with daylight, using our advanced and high end simulation technology we can provide daylight studies that enable architects and designers to maximize the use of sun and sky exposure in any given geographical location at any given time of year. Where a product is not available to meet the needs of a project, or if you wish to have a unique signature product created, we can assist making the product a reality. From concept design to full technical engineering drawings and prototyping, we work closely with manufacturers to make this a reality. Here’s the cube. It’s amazing to think that over the last 200 years of human existence on this planet we have learnt to produce light in abundance. The world has changed dramatically in the way we go about our daily lives due to the availability of abundant light. Not only can we produce light in abundance but we can control light to create and change the perception of space. Control and quality of light are key to making sure we apply light appropriately for the desired outcome and best effect. 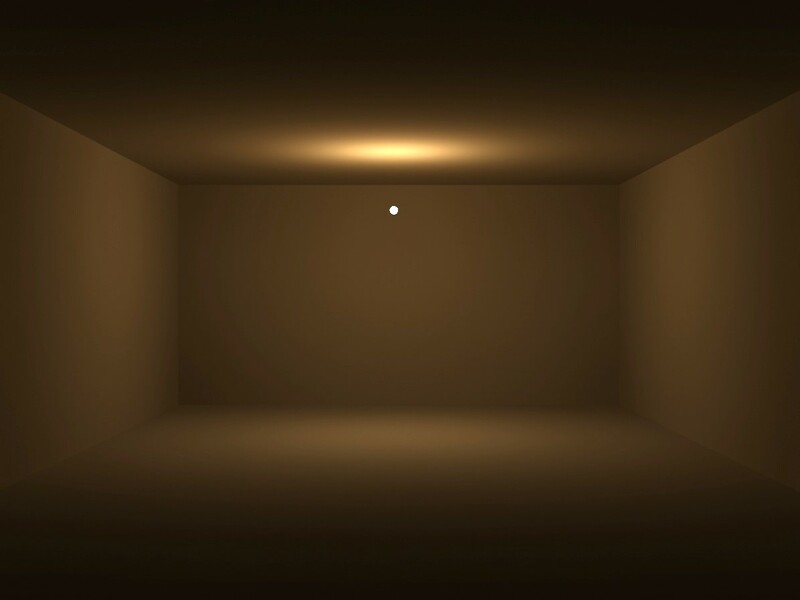 One of the dangers we face is the fact artificial light has turned humans from being outdoor species to spending more time indoors, we effectively now live in the cube. 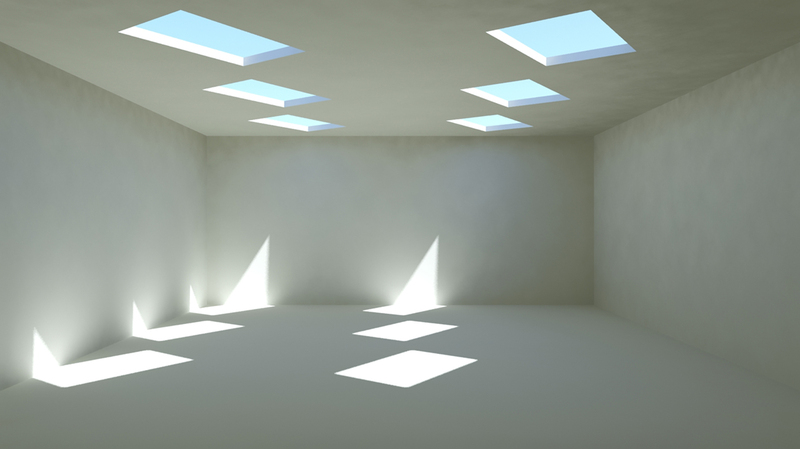 Recent studies and research have shown living with traditional artificial light and indoors alone is not healthy, we have now a better understanding of our connection and dependency to natural light for healthy living and development. Biologically we are evolved to depend on the sun and sky while preserving the needs and association with fire for certain times of the day and purposes. Up until now, the artificial light we have has been living with is the derivative of fire, new technologies and understanding are changing this for the better. Working with onlight we will deliver lighting schemes that bring the lessons learnt from nature and recent studies to create spaces that are comfortably habitable, healthy and stimulating whilst maintaining energy efficiency and reduced light pollution. 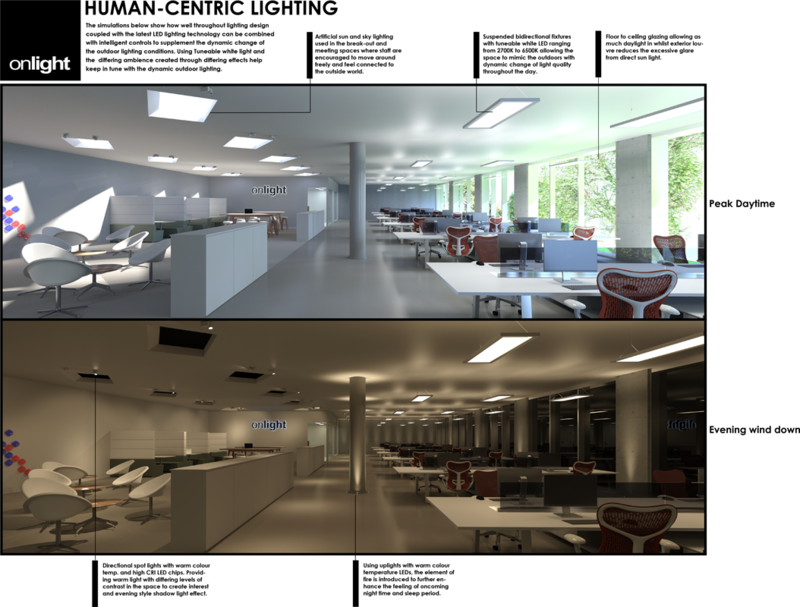 Example of lighting consultation to improve workplace lighting…. 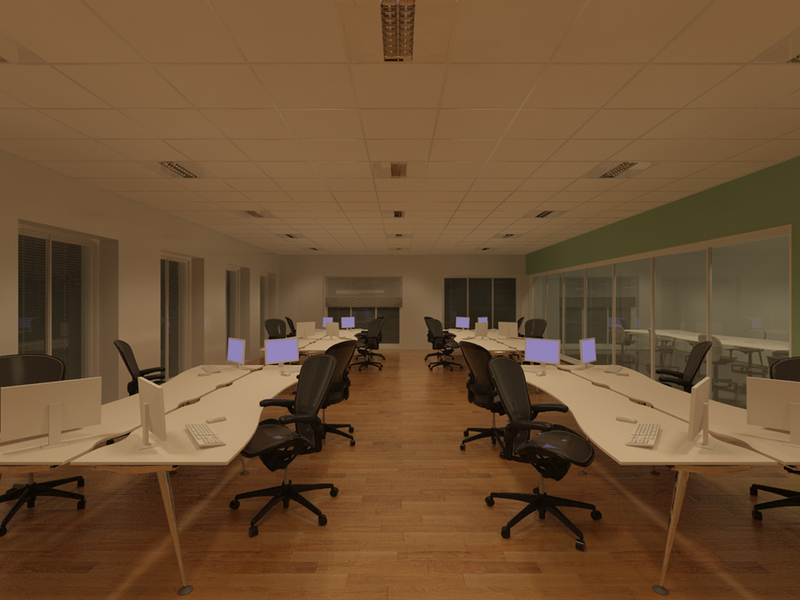 It’s known that the majority of our lives will be spent living and working in indoor spaces. Much of this would otherwise have been time spent in the great outdoors during our earlier evolutionary past and this is something we’re still hard-wired for. It’s sad to think many of us spend our working lives in offices like the illustration on the left shown. 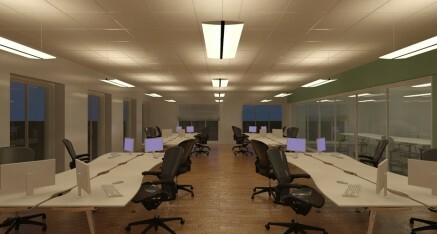 All too often the basic fit-out lighting implemented put’s us in a cave like an environment. 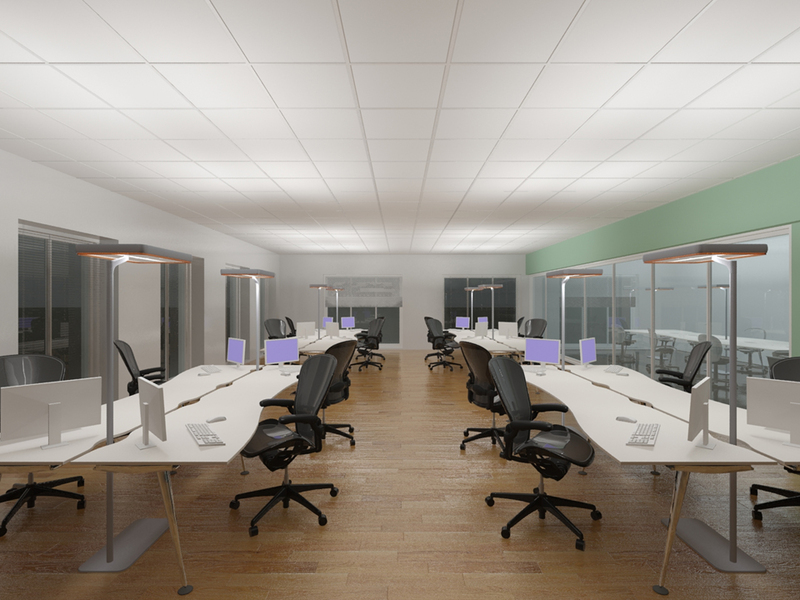 This solution is really only designed to light the task area leaving the ceiling and much of the vertical surfaces darker. 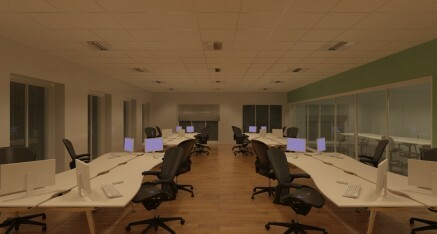 At one point in time was considered the ideal method of lighting due to low glare for old style VDU’s. But since then it’s recognised that many issues were caused including: excessive contrast leading to eye strain and visual discomfort, oppressive feeling with an increased level of anxiety and discomfort from an enclosed space, visual fatigue and drowsiness… these just being a few. What we understand now more than ever is how our brains are hardwired to expect a bright sky or appearance of daylight penetration, this alleviates the innate claustrophobic stresses all humans have. 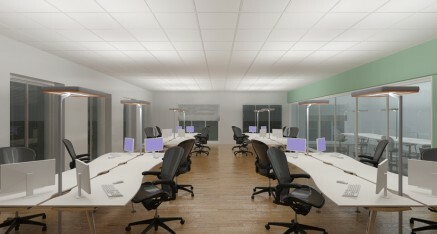 A simple way to help alleviate the above issues and help create more stimulating spaces is to go away from the standard office fit out choice of recessed fixtures and to instead use luminaires with correct light characteristics to provide uplighting and downward light so the ceiling is no longer dark. 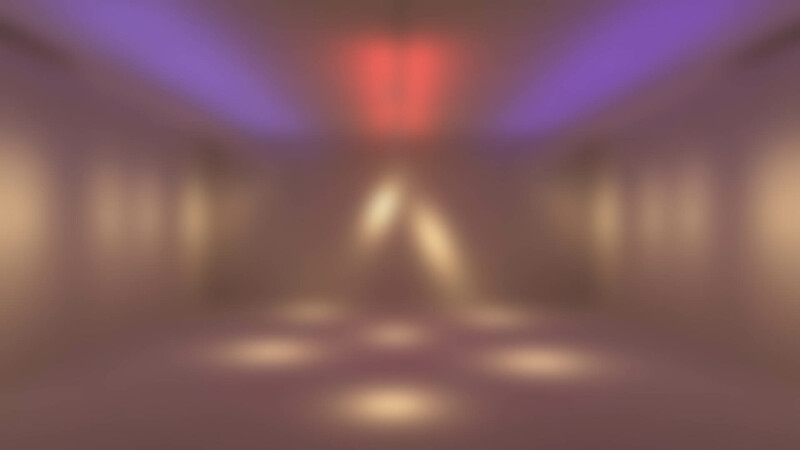 An even simpler method could be to use dedicated free standing up-lights where the ceiling becomes a form of indirect light source. In the outdoor world, the sky is generally the brightest area of view and is where the majority of light comes from, using the simple method shown plays on this aspect of our nature and expectation. 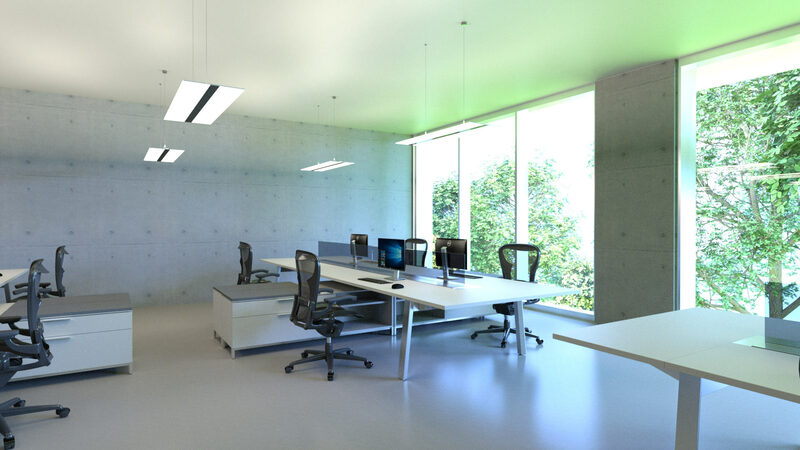 What this also shows is that effective office lighting doesn’t need to be complicated at all, in fact, this very simple method creates a highly stimulating and airy space which leaves a clean ceiling. As Lighting designers we will engage with clients to ensure the lighting they install is designed to create better places to work while taking care of the technical requirements such as: balancing the light levels against energy efficiency, correct lighting levels for tasks at hand, correct and suitable light properties including colour rendering and colour temperatures and ensuring the lighting technology conforms to modern standards and is of high standards and based on long life technology.